It’s sleek, and it looks awesomely cool, which makes it one of the best gifts ever for the trendy music loving twenty-somethings out there. It also has positive reviews, and an affordable price tag, so it’s well worth it as an inspired Christmas gift for your twenty something friend. 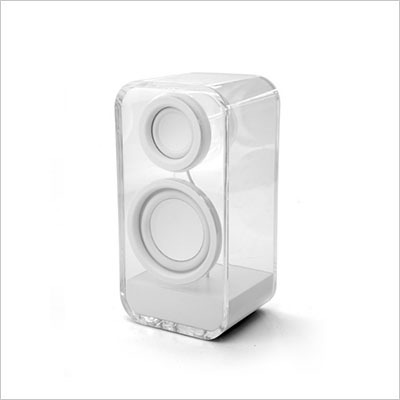 The transparent speaker is on our list of gifts for twenty somethings as a high-end gift for young male and female music lovers. 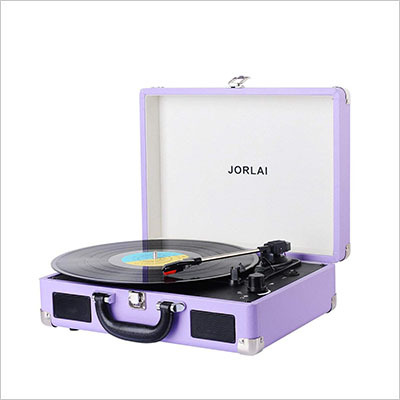 Speaking of gifts for twenty somethings that are perfect for music lovers, this Bluetooth turntable is going to bring your friend a lot of joy. It doesn’t cost much, so it won’t be a huge effort for you, but it looks amazing, and it also does what it says – play vinyls. A particularly great feature of this device is the fact that it is placed in a carrying case that looks just like a suitcase. So, if your friend wants to carry it around with them, it would be just like carrying a regular suitcase. You surely know the Get Lucky video, featuring the mystery French electronica duo Daft Punk and Pharrell Williams. If your friends, like the rest of the planet, love those light-up shoes, then they’re in luck. One of the coolest gifts for twenty somethings on our list are the SOLELites. They are the creation of the very same designer who worked for Daft Punk – A.J. Catalano. 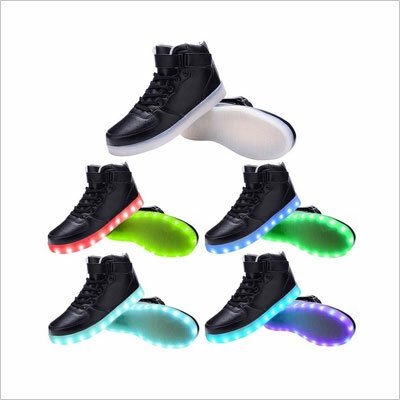 These light-up shoes make an awesome 20th birthday gift for both girls and guys. 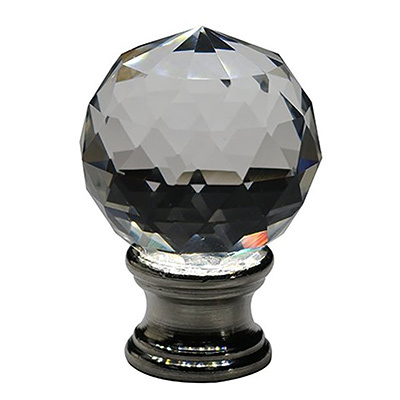 We just love items that are both decorative and functional. 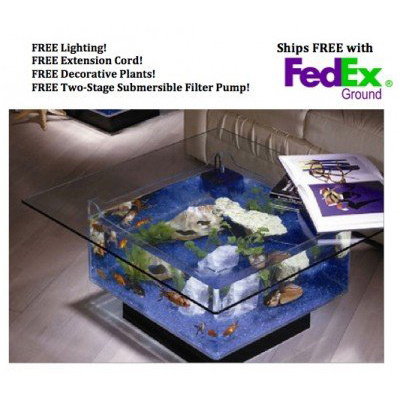 This particular coffee-table-fish-tank is the perfect illustration of this design principle. It comes with a 36 inch square top, which is heat and impact resistant. Thus, you don’t have to worry about placing your steaming coffee mug on it. To boot, if the twenty-something you’re gifting this to also has a pet cat, you can be sure the kitty is going to love it, and spend countless hours in complete fascination. As such, feel free to think of it as both a gift for a friend, as well as of an awesome present for young, 20-something couples. Few things are more appealing to twenty-somethings than bikes. 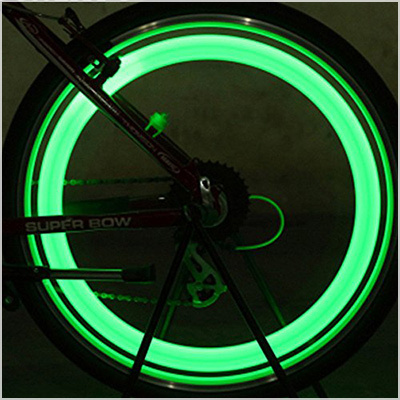 So, if you truly want to impress your young friends, you need to buy them this LED wheel lamp. As the wheels turn, your bicycle will shine whatever color you choose. Not only will this make the bicycle much more visible, but it will also make it much, much cooler. This is a thoughtful gift that will impress 20-something male and female bikers! If you’ve got a friend in their twenties who wants to move house, and is desperately seeking for things in which they can store their things, they’ll definitely appreciate this tin tote bag. 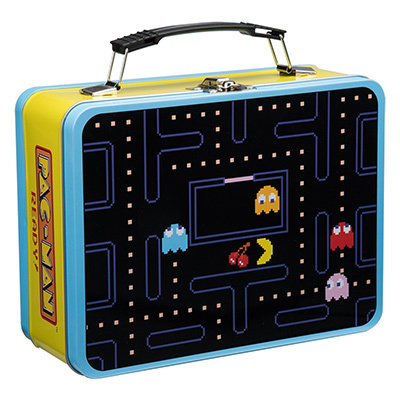 This is also a great gift for twenty somethings who love Pac-Man, of course. The lovely colors and print, as well as its decidedly retro geek appeal, make it perfect for any nineties kid. Let’s face it: few things are cooler than steampunk when it comes to trends that appeal to millennials. 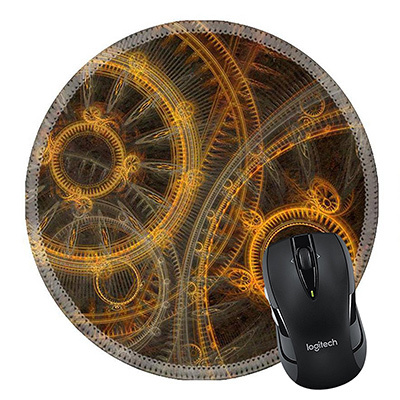 This mousepad perfectly illustrates steampunk principles. It’s made of natural rubber, it has a silky surface made of cloth that is resistant to dust and stains, and a non-slip backing. If you happen to spill something on this mousepad, the material will absorb the liquid, and won’t make a mess. To top it all off, the design would look great next to any computer. If your friend is into decorating their home as retro as possible, they’re going to love you for gifting them with this awesome retro hemp rope wall shelf. 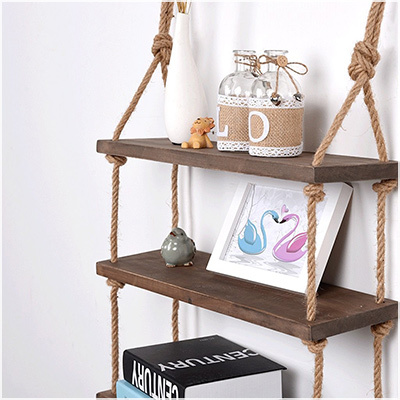 You can adjust the length of the rope, so the shelf is customizable, and you can hang the entire thing without damaging the wall. These wall shelves are perfect for displaying things like books, picture frames, or cute decorative jars like in the image above. 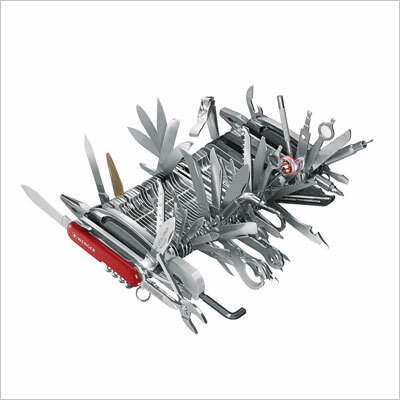 Its full name is the Wenger 16999 Swiss Army Knife Giant, and we believe it’s wholly appropriate, given what the device does. As a matter of fact, we’d be hard-pressed to tell you what it doesn’t do! It’s got no fewer than 87 implements and 141 functions, it’s been on TV and in magazines, and it’s the collectors’ dream! The Wenger has got oodles of different screwdrivers, magnets, pointers, rulers, cutters, saws, blades, wrenches – not to mention a magnifier, a compass, pliers, and several other functions about the use of which we really have no clue. This superb fractal lamp can create stunningly beautiful designs on your wall. When turned on, the light plays with the shapes the fractals create, and genuinely brings the room to life. With a lamp like this, we’re positive that your millennial of choice is going to love learning more about what fractals are, and how they are relevant in the real world. This is a beautiful 20th birthday gift that will become a lifetime memory!